Dentures, whether full or partial, are a removable prosthetic designed to mask missing teeth and surrounding tissue. They are custom designed to successfully restore chewing and the appearance of a full smile. Dentures are comprised of a combination of metal, high performance plastic, and acrylic resin. 1 Restore the ability to comfortably chew. 2 Improve a smile's appearance. 3 Support the face to prevent sagging. 4 Encourage an overall younger appearance. The thought of getting dentures can be challenging to face so we are prepared to provide support and answer all of your questions. Whether your concerns are related to the denture making process or what life after dentures is like, we want to put all of your nerves at ease so you can be excited about regaining your smile. Since dentures are custom made in a lab to suit your smile and needs, we have to get a good impression to send off for modeling purposes. Accuracy is important to ensure the model will be well-suited. Create an impression beyond just teeth. 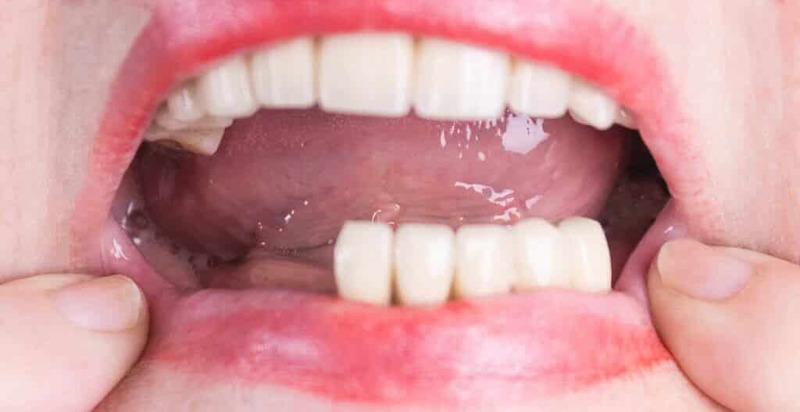 While the first impression was prioritizing the placement of teeth, this secondary impression is acquired using a custom tray which has already accounted for your teeth and now records all relevant anatomy, such as gums, tissue, tongue, and muscles. Utilizing the initial two impressions, the denture base has taken shape and is ready for the wax try-in stage. At this stage, the base is evaluated for fit and comfort. We also will judge based upon where the teeth will be placed if it will be ideal for aesthetics and function. If modifications are needed, these changes will be applied and the base will be returned to the lab for the teeth to be placed. Teeth have been added and adhered with wax so the dentures can still be adjusted. At this point, we want to make sure your smile looks and feels right. If anything does not seem ideal, we will work to determine how to fix the issue before the dentures are finalized. Your final dentures have been modified to all the specifications and are ready to be worn. Before you leave, we will explain the best practices for caring for your dentures. 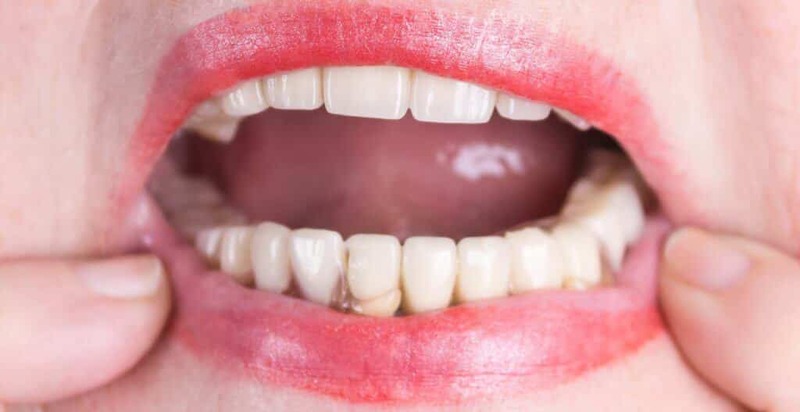 When you are considering dentures, call to schedule a consultation to determine the best restorative dental solution for improving your tooth function, oral health, and appearance.